Partly, that’s down to changes in the market: we all know much more about the damage that’s being done to the planet than we used to – and environmental concerns are particularly important to younger consumers. A business that wants to be competitive can’t fall behind in embracing modern values. But it’s also down to the underlying message behind that shift. The environment matters: we all have to live in it. Even the most cynical and selfish amongst us have to breathe the same air as everyone else. Climate change won’t affect them any less either. Those are two great reasons for going green: protecting the Earth you live on (which the next generation will inherit), and staying competitive with other modern businesses. There’s a third reason too: it just makes better business sense. As technology has caught up to the environmental crisis, it’s increasingly more efficient to adopt sustainable practices in your workplace. 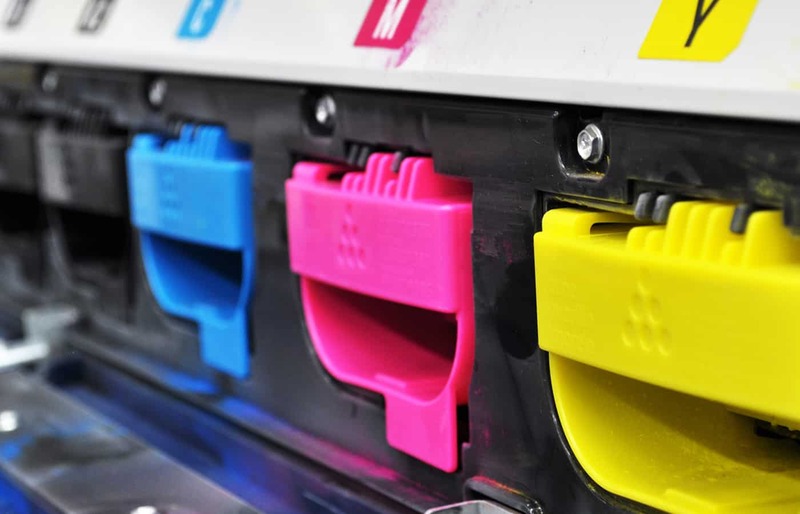 Streamline Office Services’ new printer ink and toner cartridge recycling program is a great example of how businesses can make a saving by doing the right thing. Don’t pay to trash your old cartridges – give them to us for free, and we’ll help the planet on your behalf! Whichever way you look at it, that’s a win for the planet! As millennial consumers (now aged between 26 and 41) become more prominent, their values will become increasingly important in business. Environmentalism is a big one for this cohort! You can stay competitive in the market, run a leaner business, and help the planet, with just one simple decision.